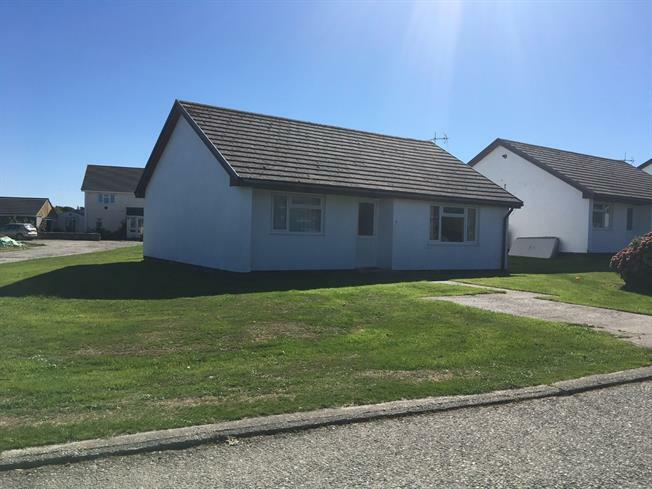 2 Bedroom Detached Bungalow For Sale in Padstow for Guide Price £169,950. This freehold property would benefit from updating, but it offers a large, light and airy living area, with two spacious bedrooms, kitchen, bathroom and conservatory to the rear The property also benefits from off road parking for two cars. A good size plot offering a garden to the front and rear of the property, with room to extend subject to planning. Early viewing recommended.